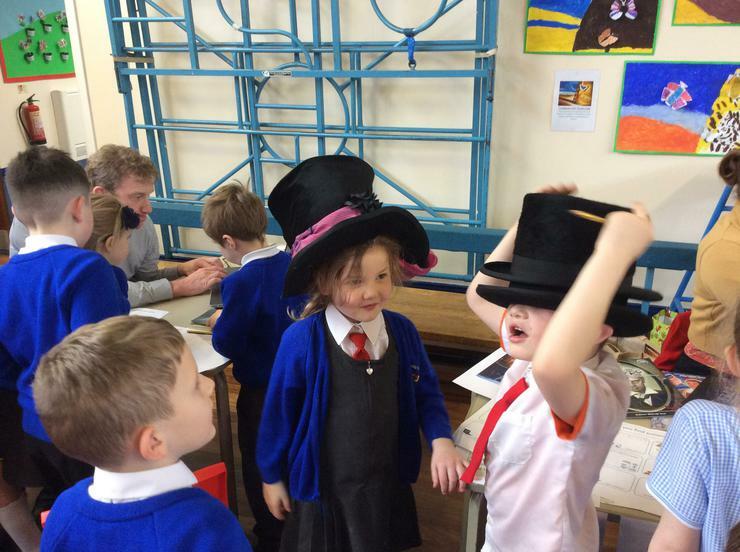 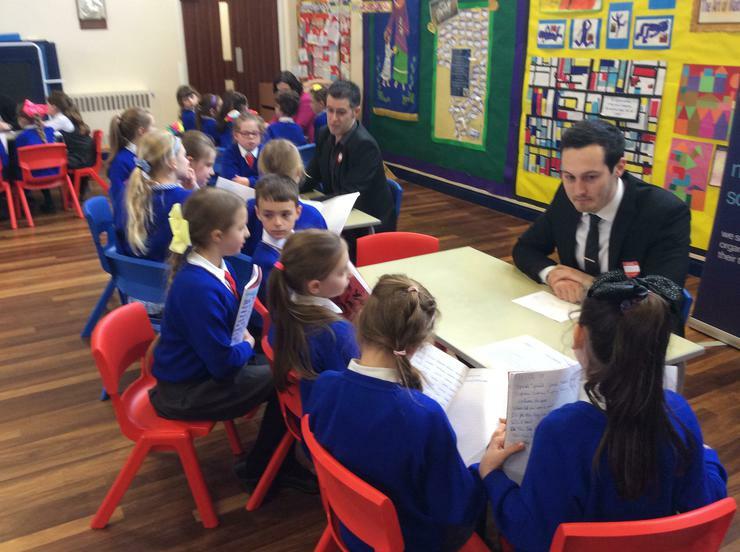 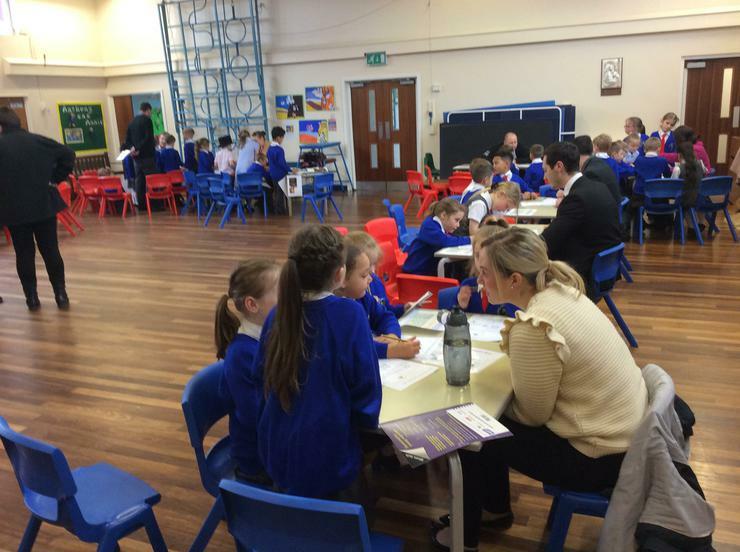 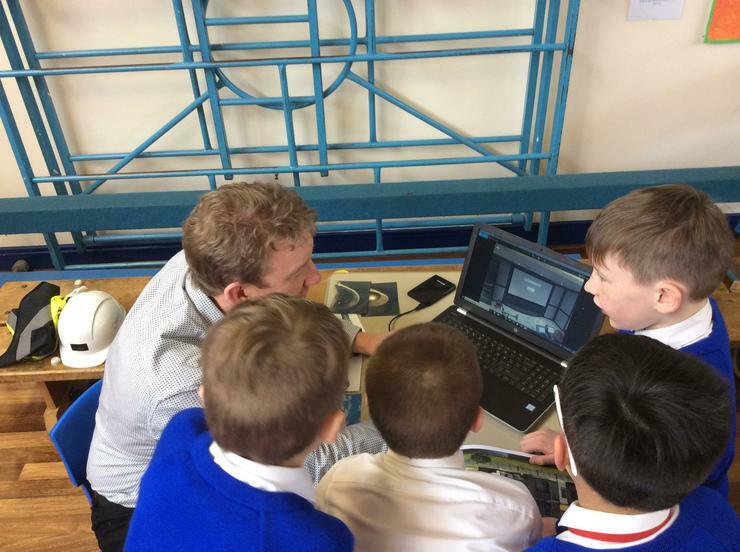 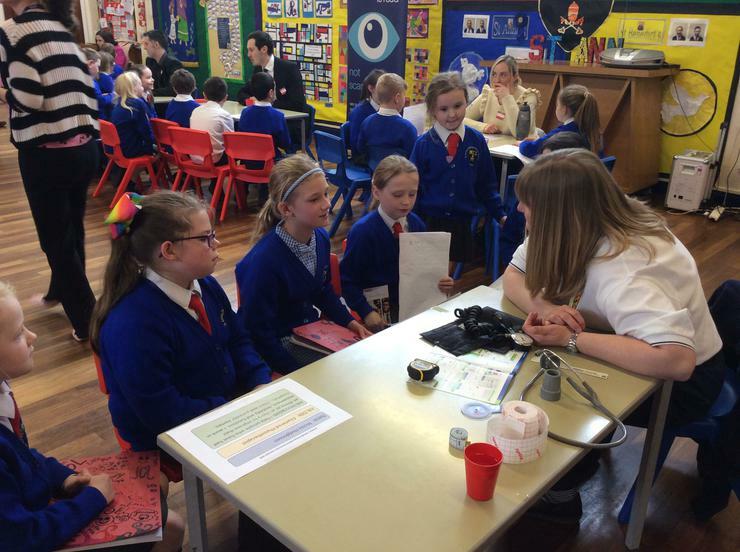 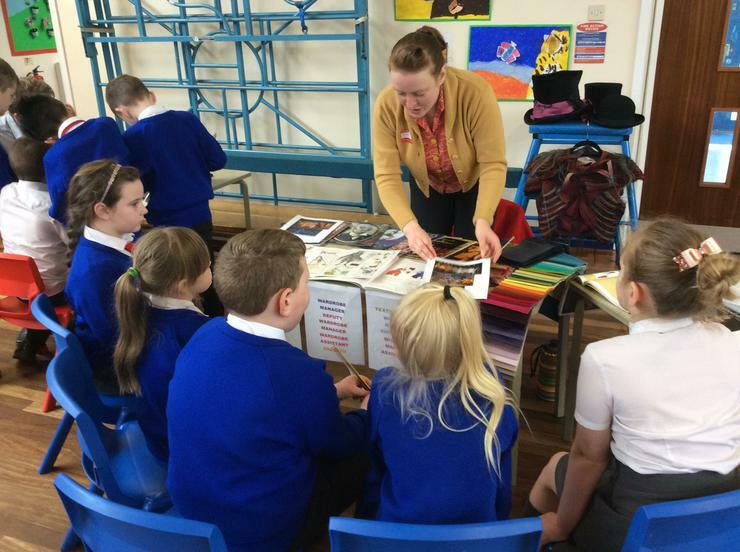 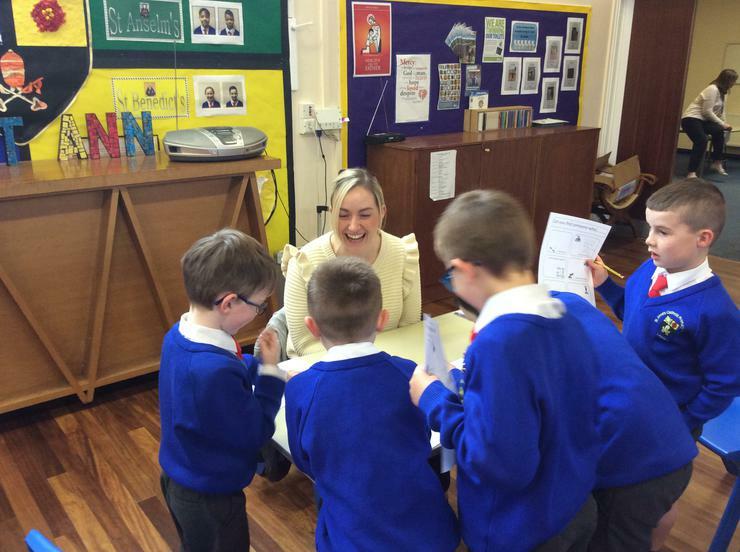 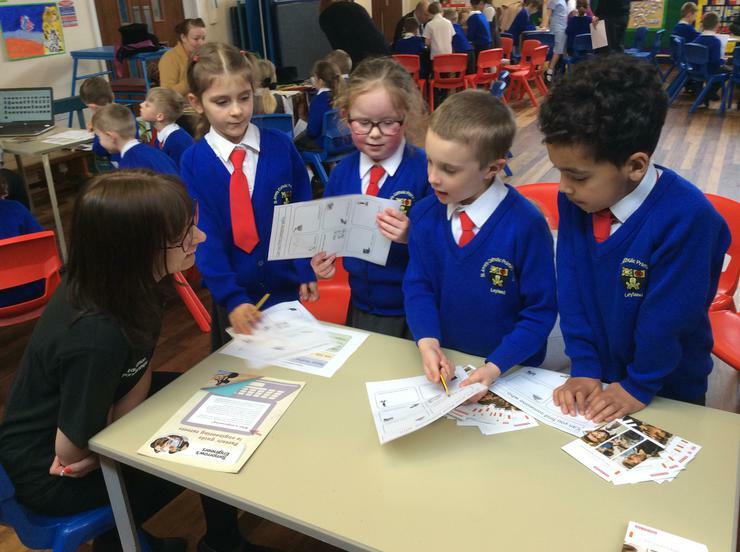 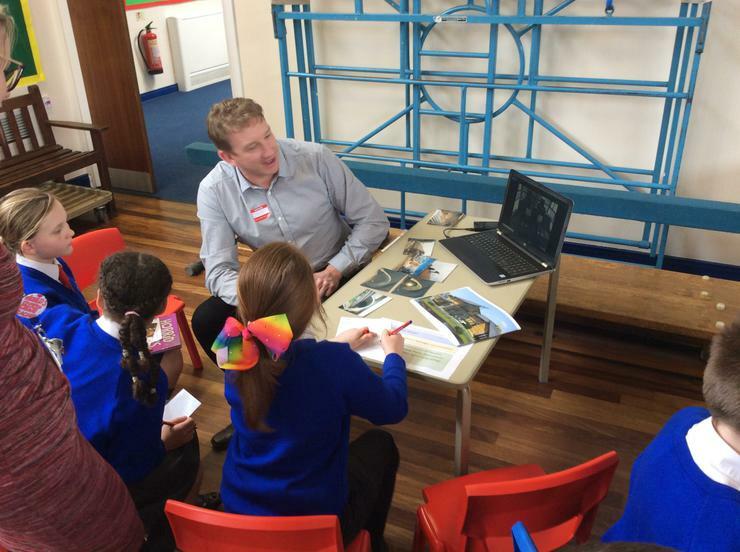 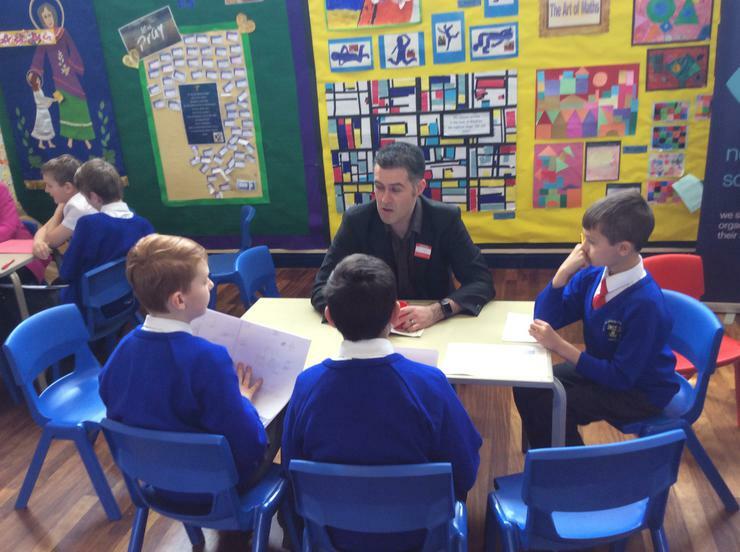 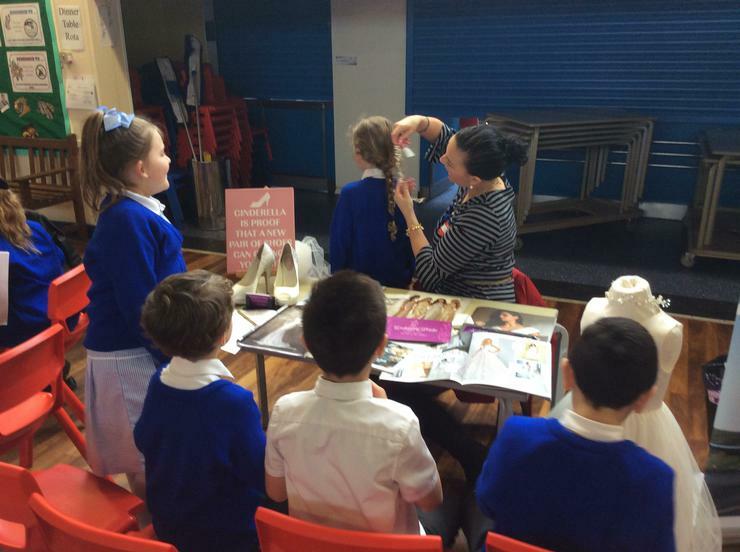 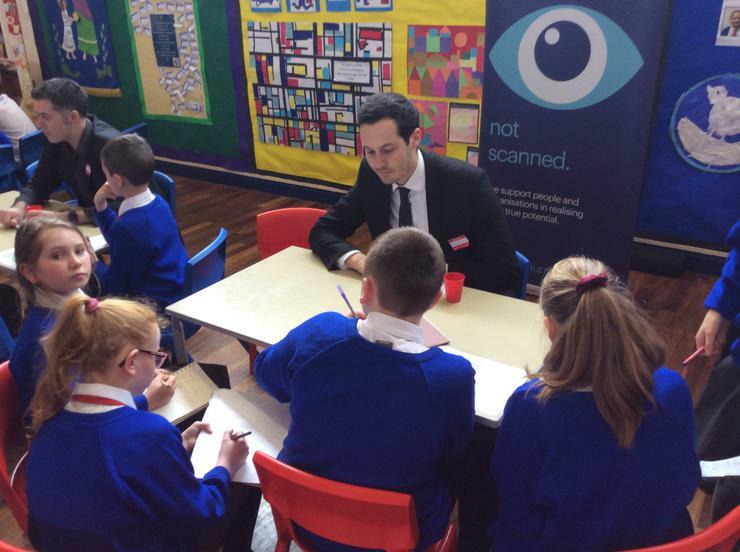 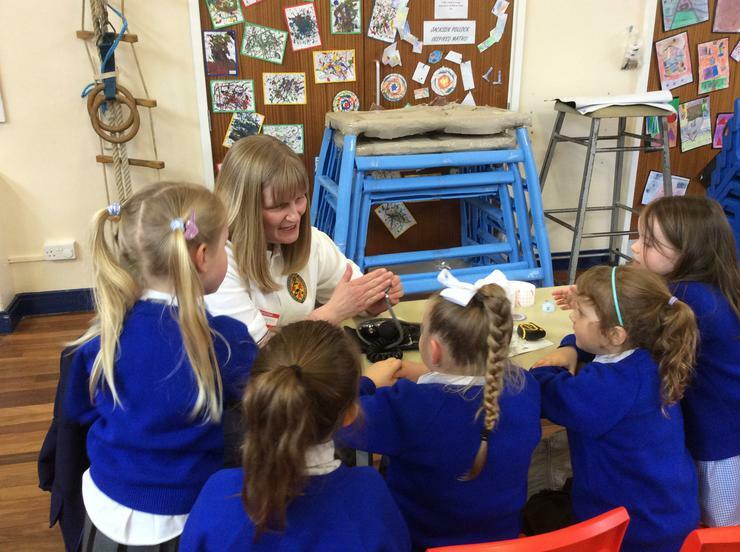 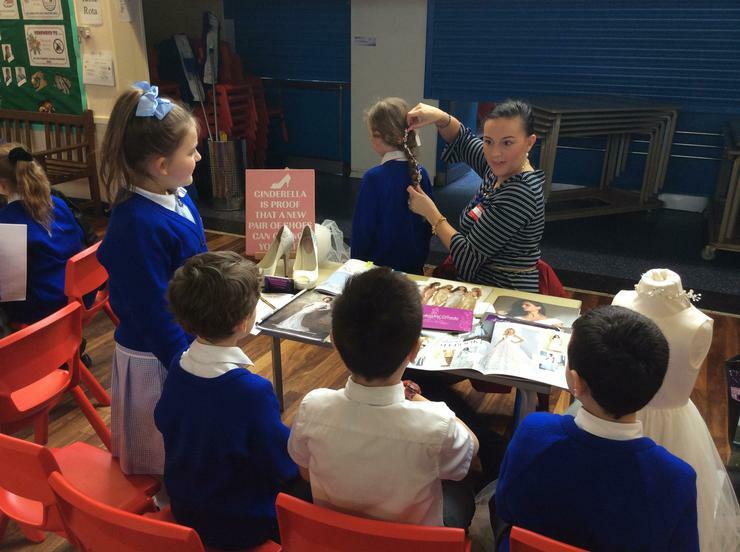 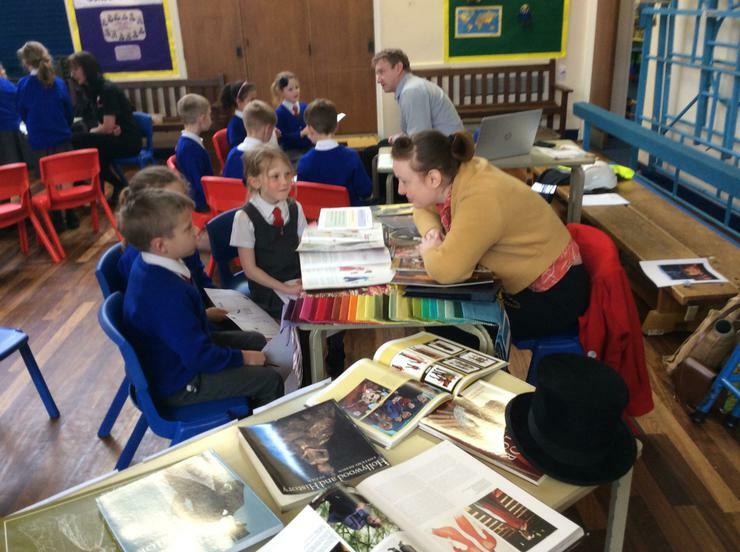 In April, we had our first Careers Week. 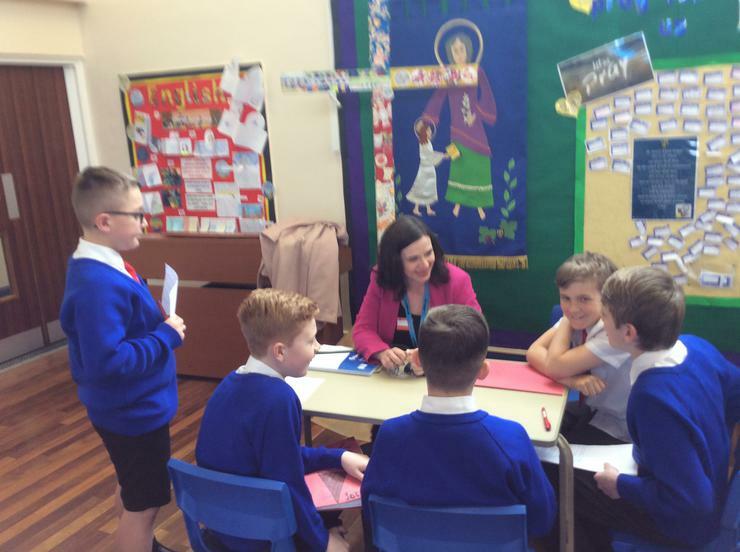 Each day we had a different theme: Dreams and Aspirations, Skills and Talents, Jobs and Careers and 'Aspire to be More' - setting goals for the future. 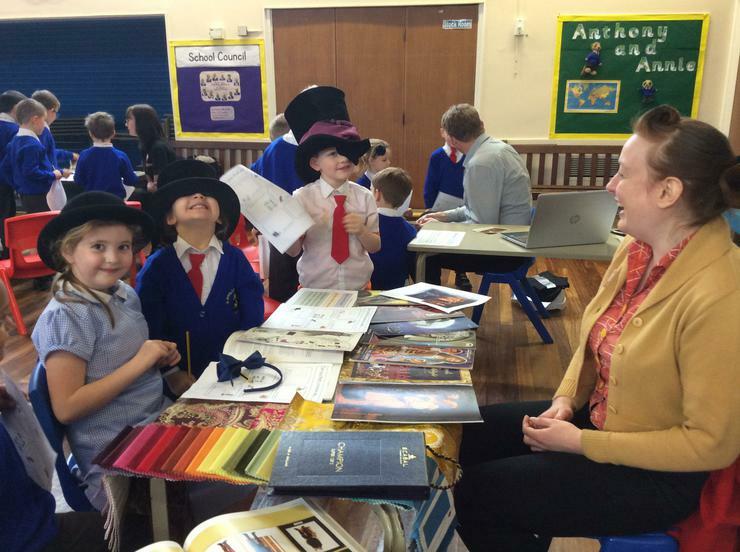 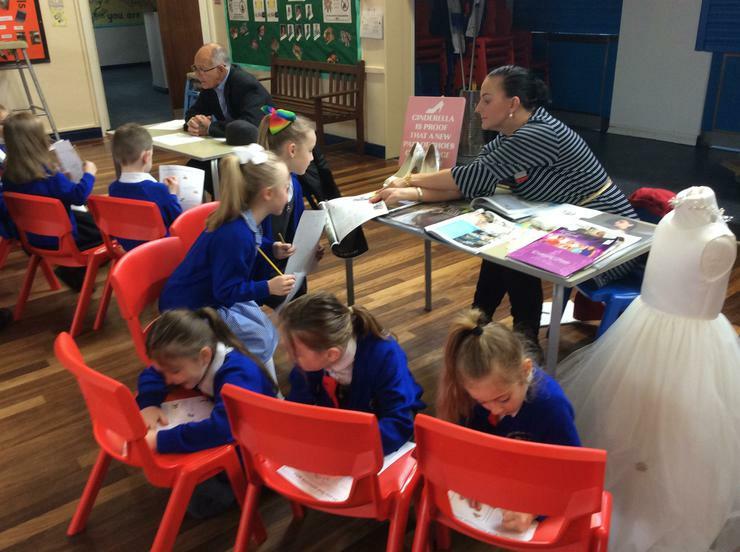 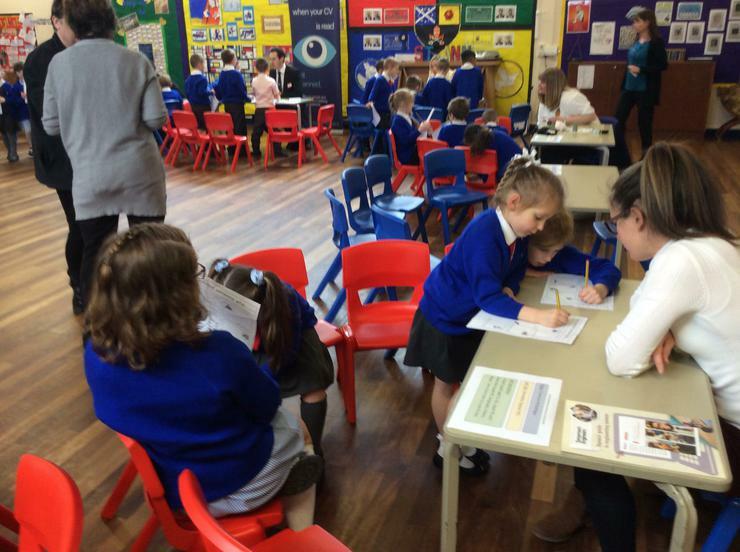 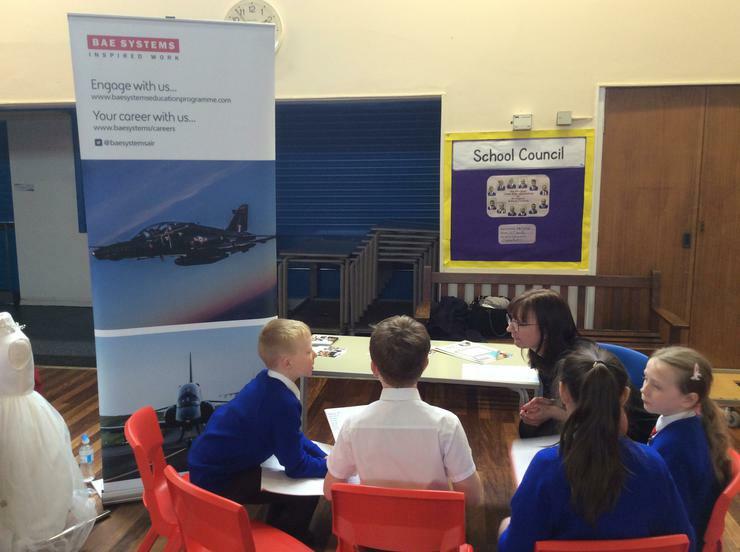 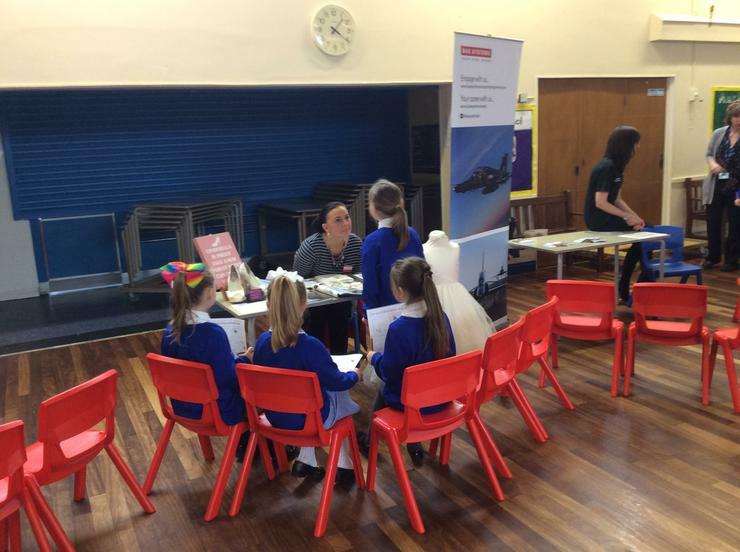 On Wednesday, we held our first careers fair. 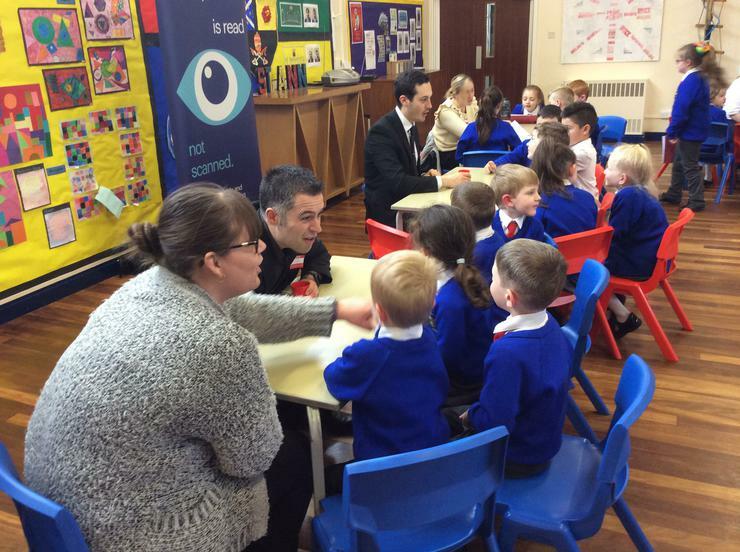 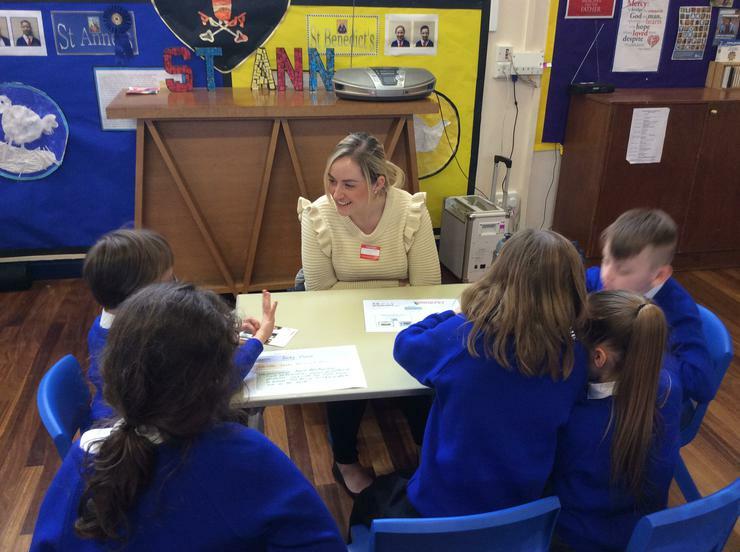 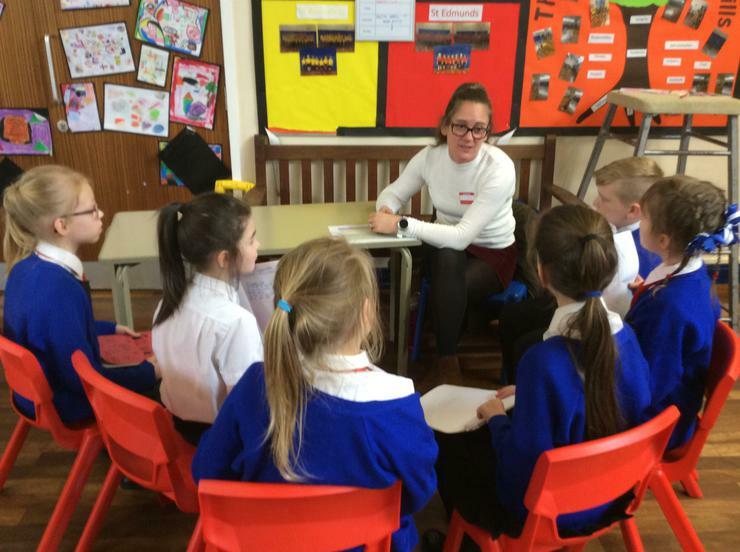 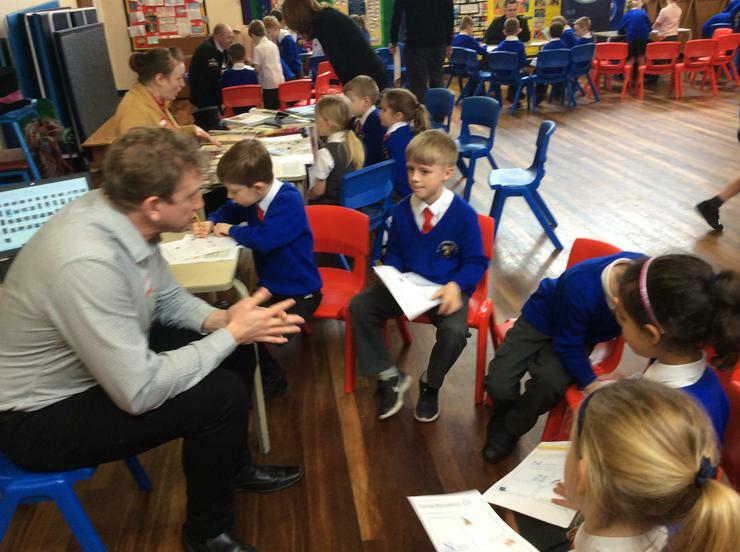 There were special visitors from a range of different backgrounds who came in to answer our questions about the world of work. 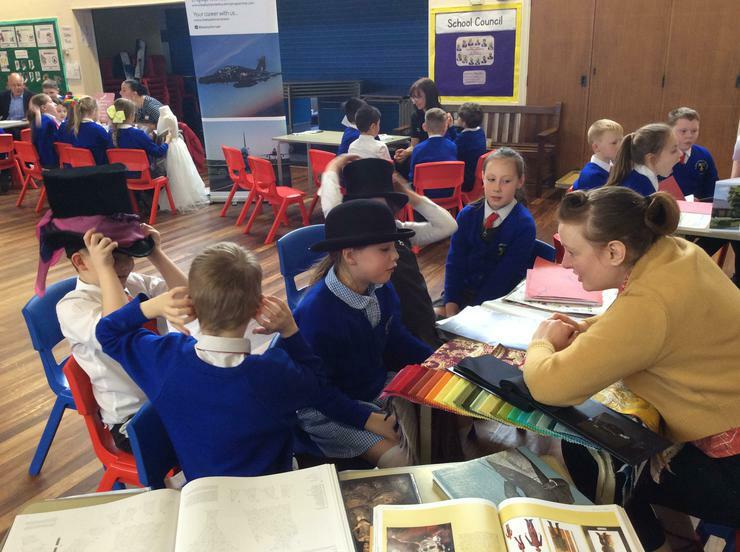 These are some of the photographs from the afternoon. 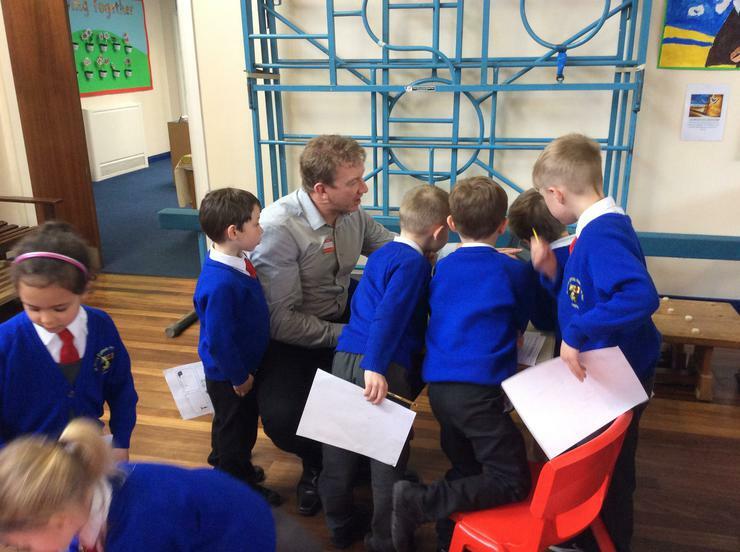 We also had a guest speaker in, Mr John Brennan, who is an engineer working at British Aerospace. 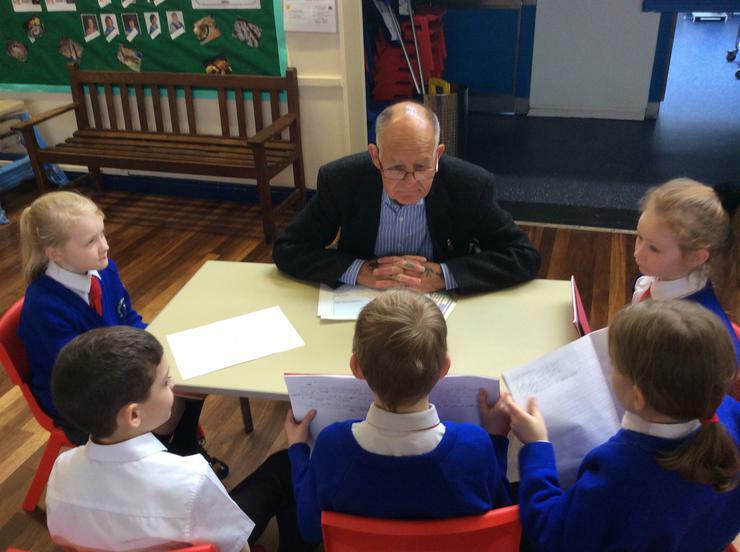 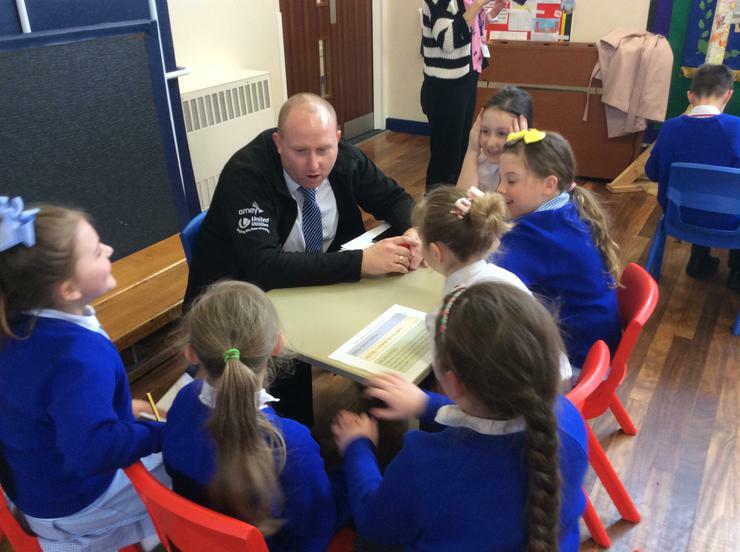 He came to talk to the children about the range of things he has been involved in throughout his career. 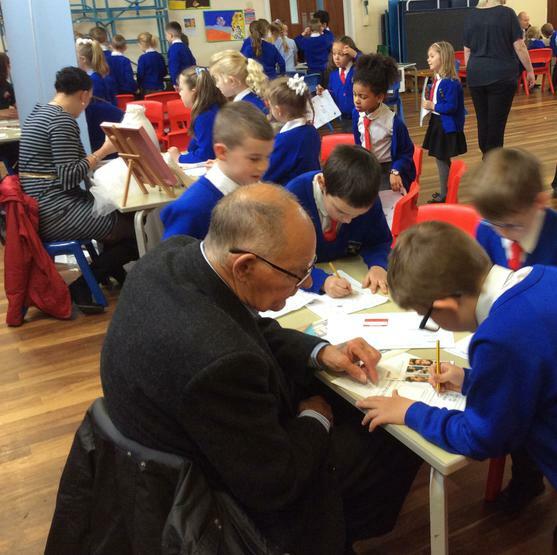 He did some practical work with the children on making paper aeroplanes.